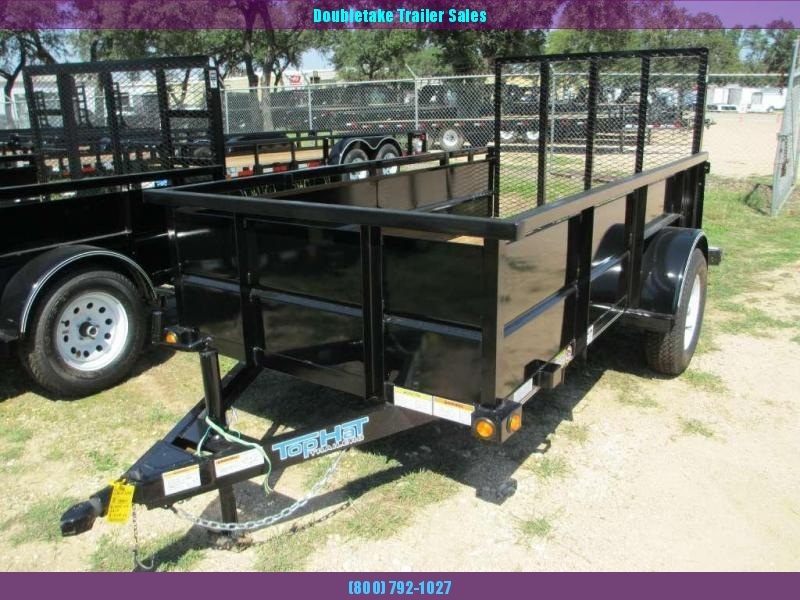 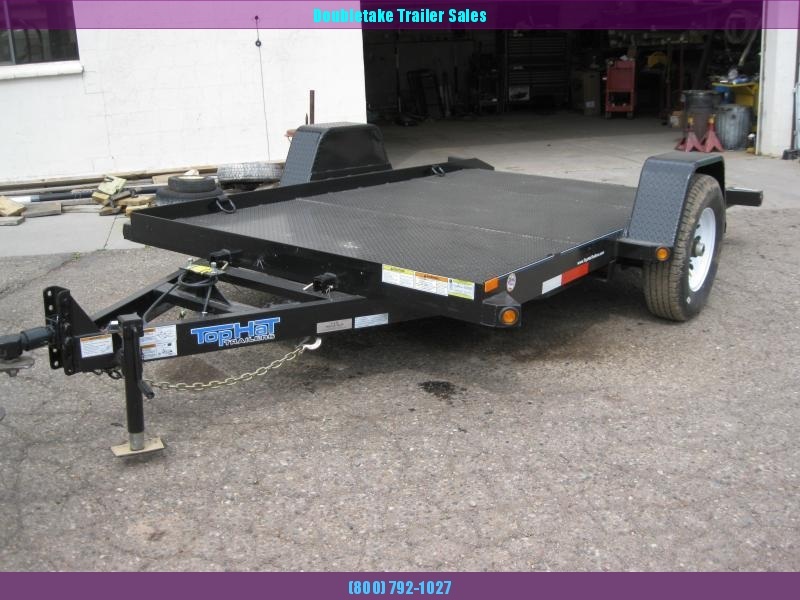 Our selection of open trailers at Doubletake Trailers includes high-quality, durable construction and a long list of standard features including a 14,000-pound gross vehicle weight rating (GVWR), electric brakes on both axles, 6-foot structural channel tongue, and 3-foot structural channel cross members, just to name a few. 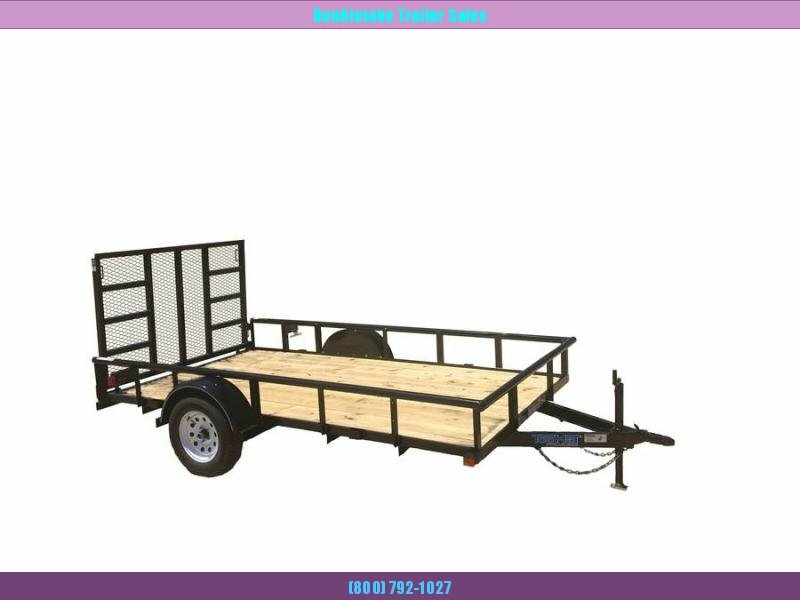 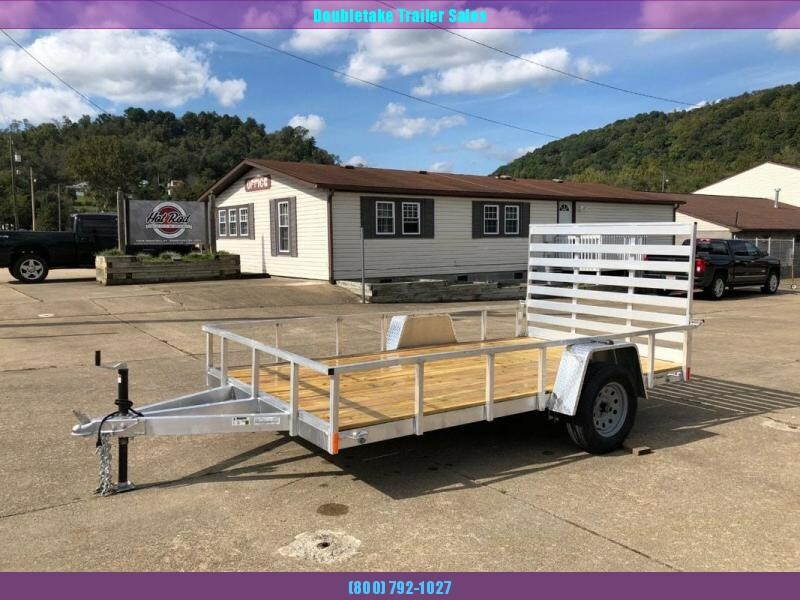 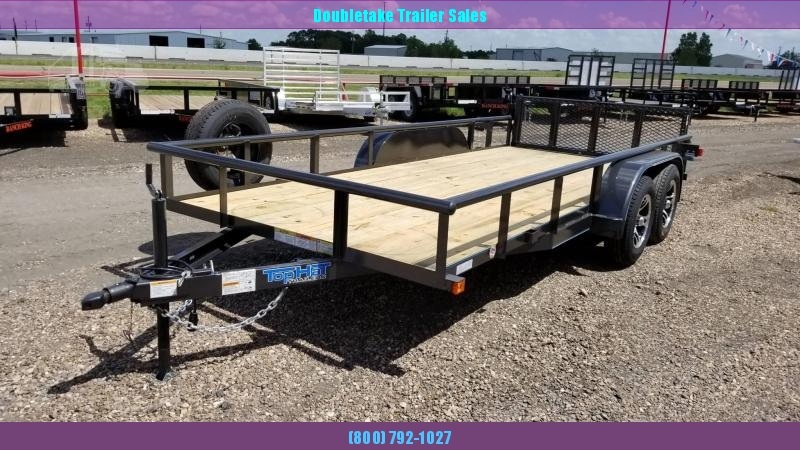 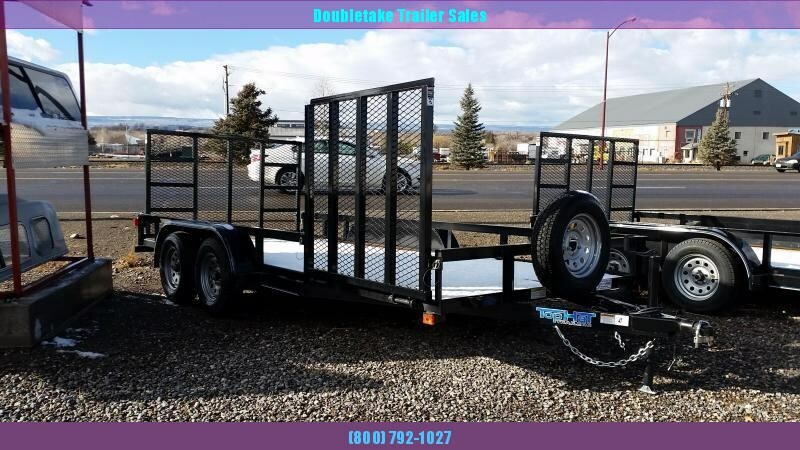 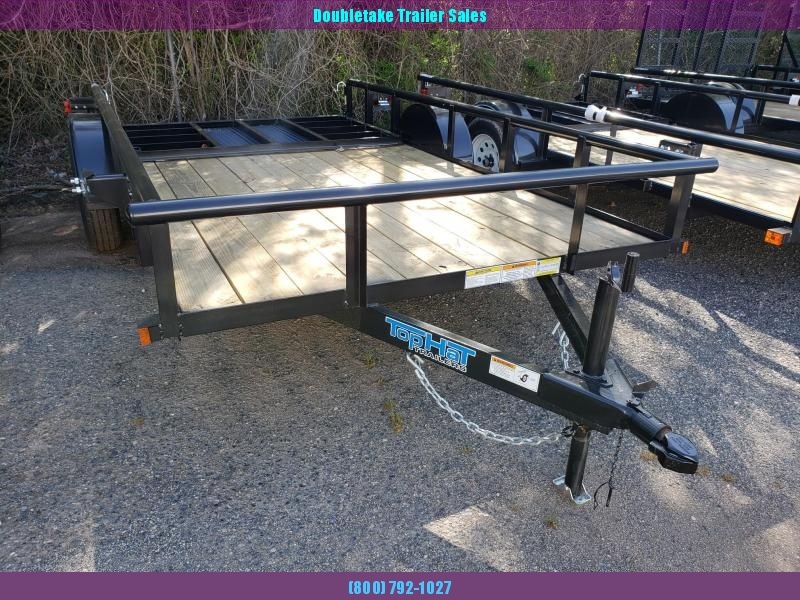 These open-bed trailers were designed to carry vehicles, but they’re great for hauling construction, landscaping, and other medium-sized equipment as well. 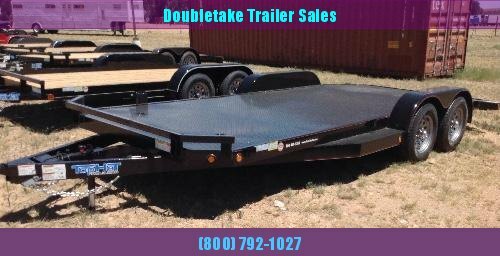 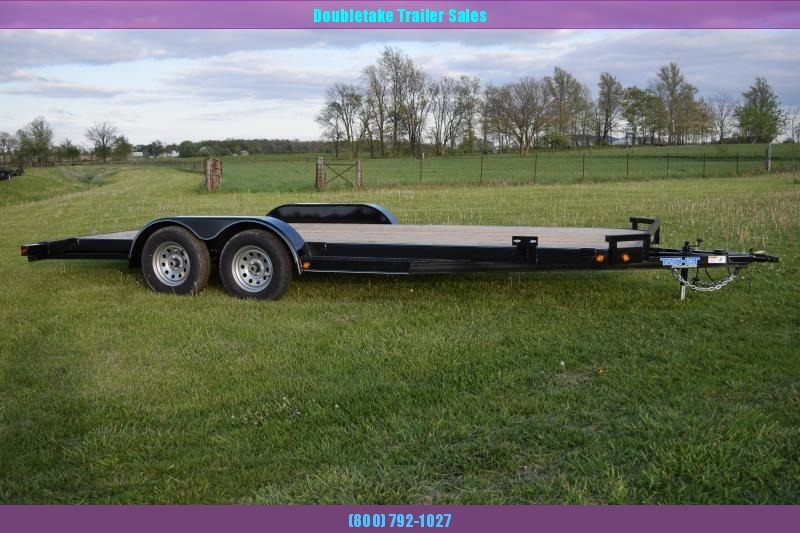 If you are looking for a heavy duty open-bed hauler, check out our inventory of equipment trailers manufactured by Liberty, with powder coating finishes that offer superior corrosion protection. 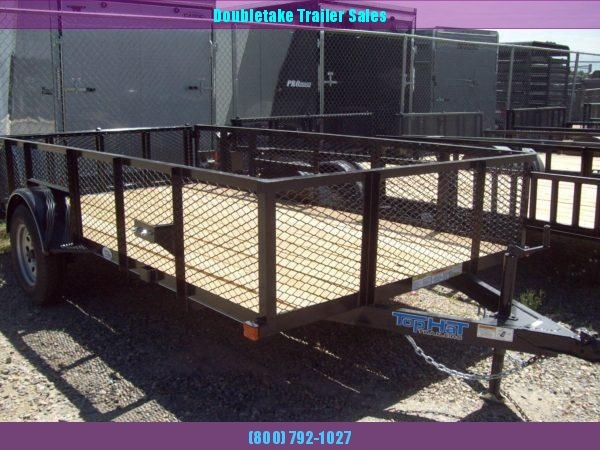 These trailers were built to last, and can stand up to the rigors of daily use. 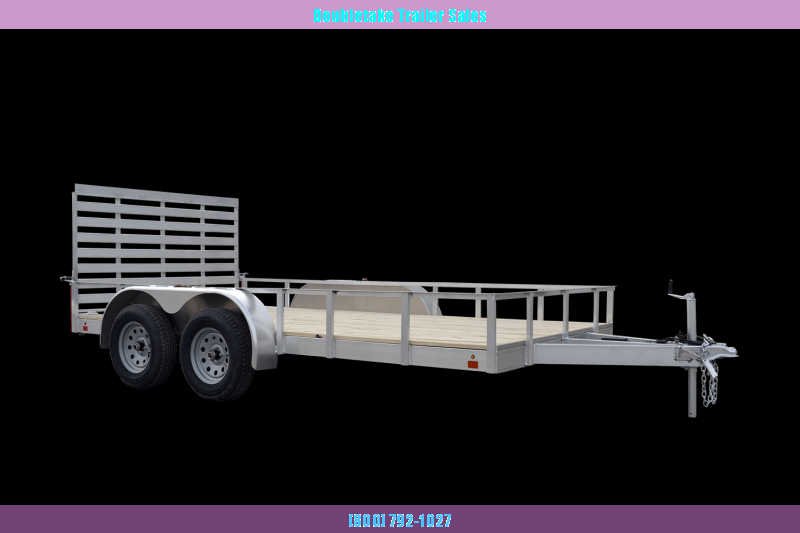 We offer an array of sizes to fit the job, from 6 X 10s to a 20-foot X 3-foot goose neck model. 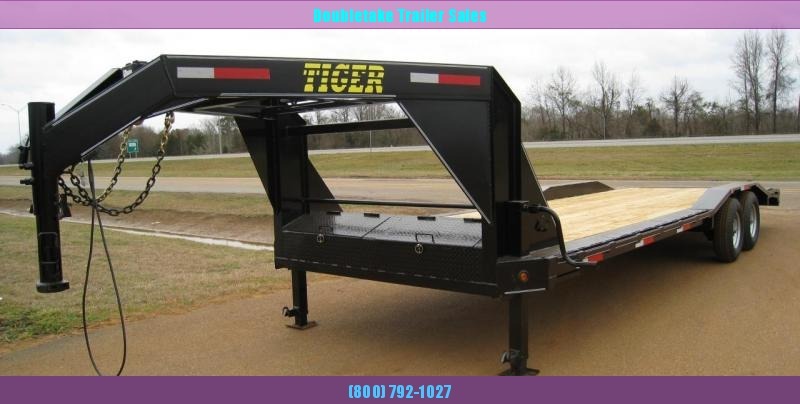 For custom specifications, contact a member of our knowledgeable staff for additional information.